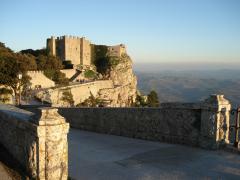 Discover this little medieval village rich in old history and charm. 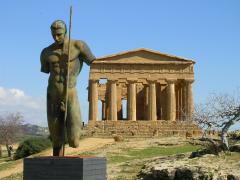 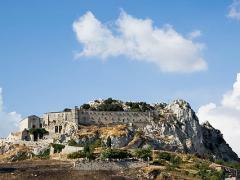 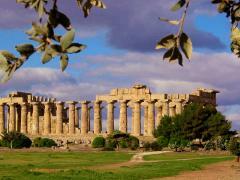 Visit an archaeological area of great historical interest and discover the beauties of the ancient Sicily. 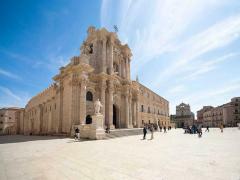 Visit two important centers of Western Sicily with beautiful squares, wealthy palaces and great churches with prestigious mosaics. 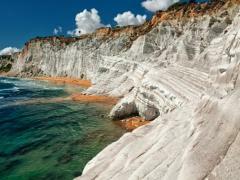 Discover some of the most beautiful areas of Sicily. 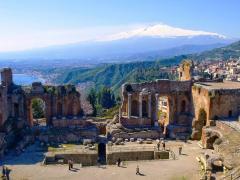 Visit the highest active volcano of Europe and have a walk in the wonderful Taormina. 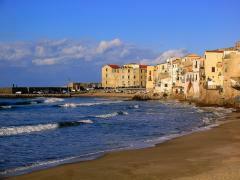 Spend a day visiting two wonderful little villages of Madonie area. 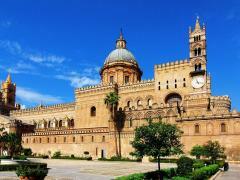 Visit one of the most beautiful cities in the Eastern Sicily and one of the most important areas of the ancient times. 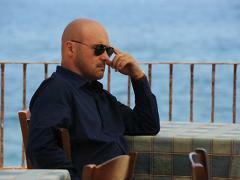 Discover wonderful corners of Sicily by visiting the locations of "Commissario Montalbano" fiction.